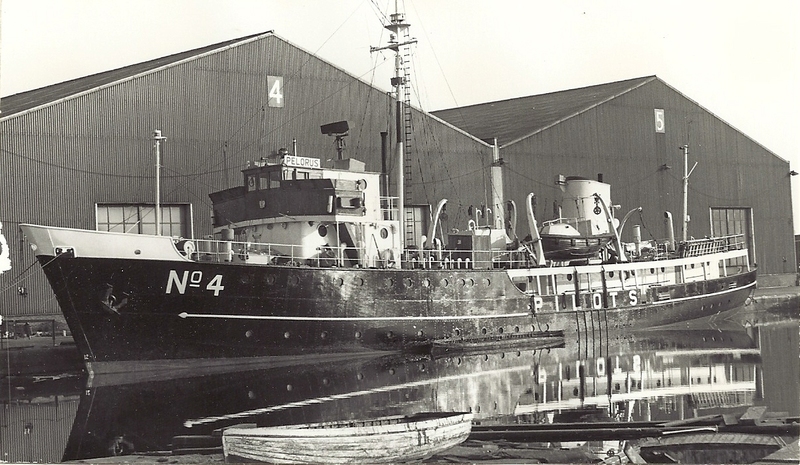 Can anyone tell me why this 1948 pilot vessel was on the Thames. I took the photo in the early 1970s What was her fate ? One for RWJ ?